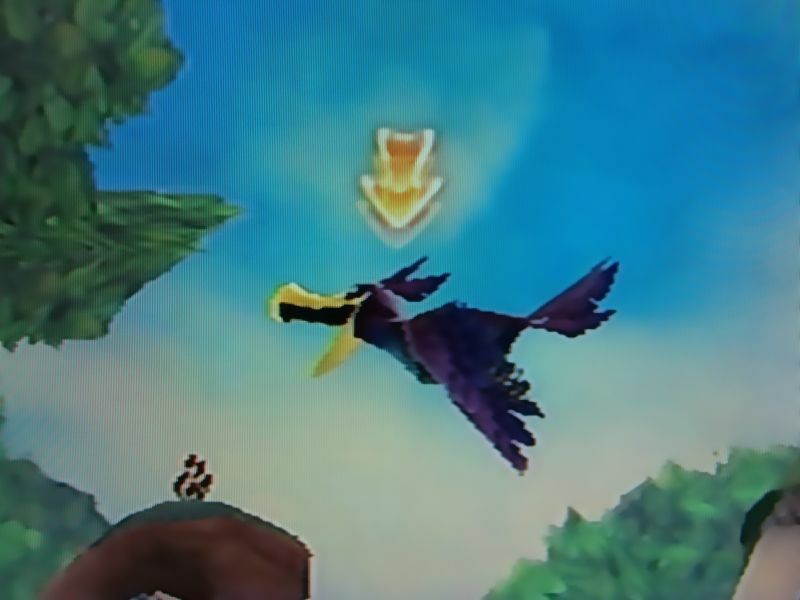 Banjo-kazooie is an action-adventure platformer, released in 1998 by Rare for the Nintendo 64 console. 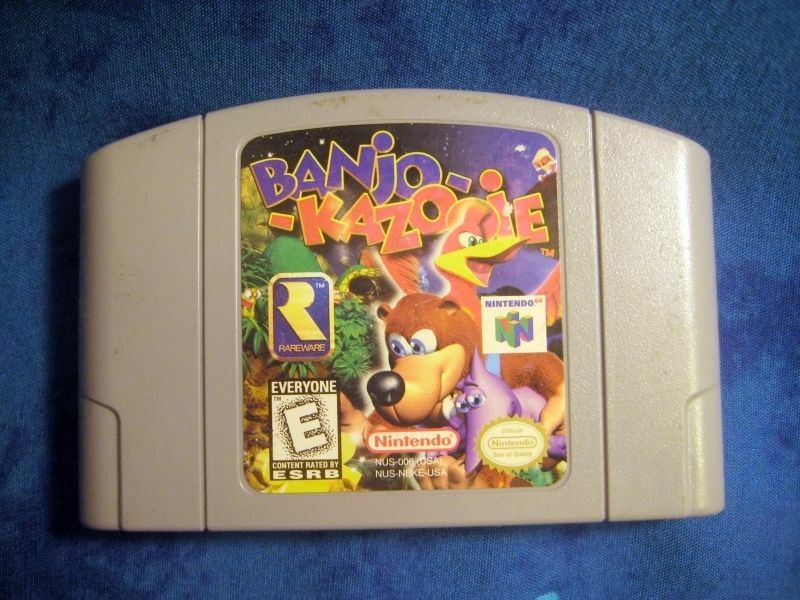 It features a bear named Banjo, and a bird named Kazooie. Cyrodiil is the Imperial Province of the Empire in Tamriel in the fantasy world of The Elder Scrolls. 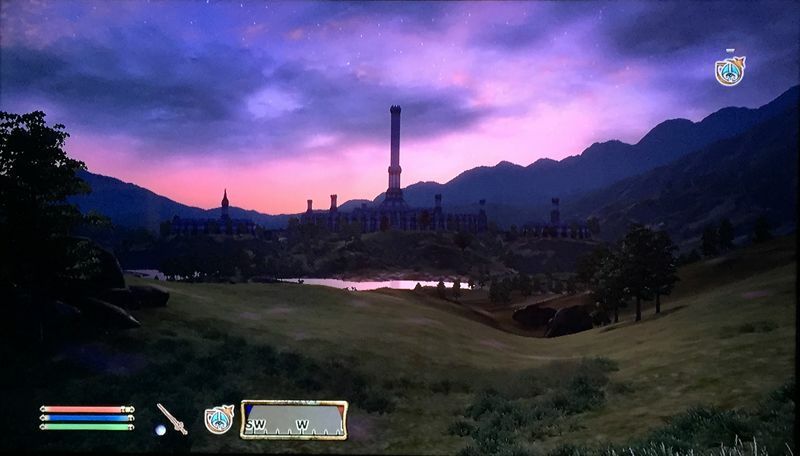 The majority of Oblivion takes place in Cyrodiil. Duck Hunt is a 1980's Nintendo video game that came bundled on the same cartridge as Super Mario Brothers. The game includes the Nintendo Zapper controller. 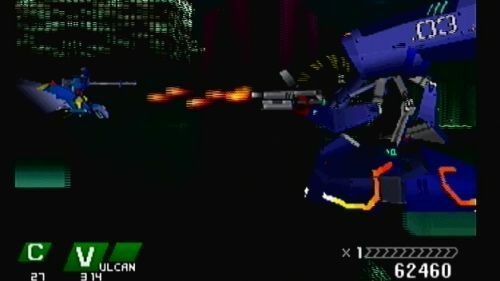 Einhänder is a side-scrolling shooting game developed by Square taking place in a fictional future at a time when the earth and the moon are at war. In the video game series The Legend of Zelda there are crow-like enemies called Guays. They appear to be ordinary crows that swoop down on the protagonist Link. 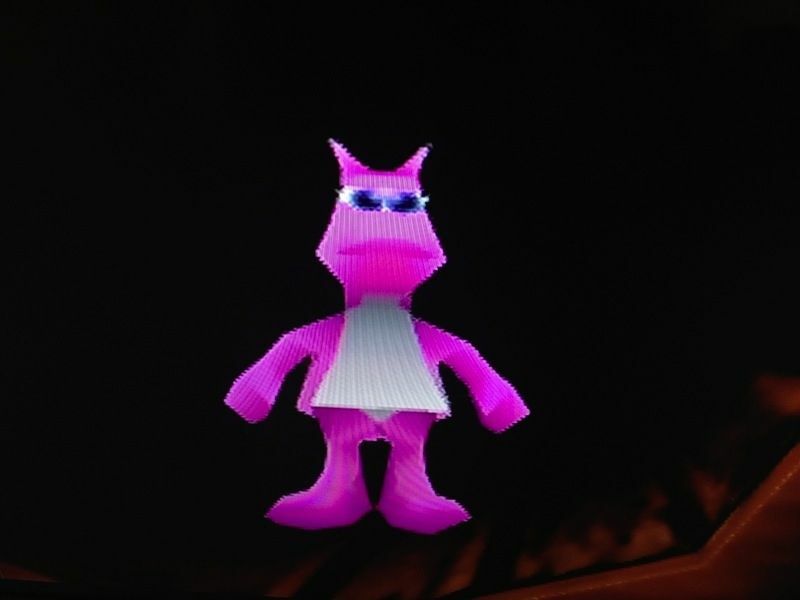 A Jinjo is a collectable character from the Nintendo 64 game Banjo-Kazooie by the company Rare. There are 5 Jinjos of different colors on each of the 10 worlds. The Mad Monster Mansion Flowerpot Jiggy is one of 10 hidden jiggys on the level. 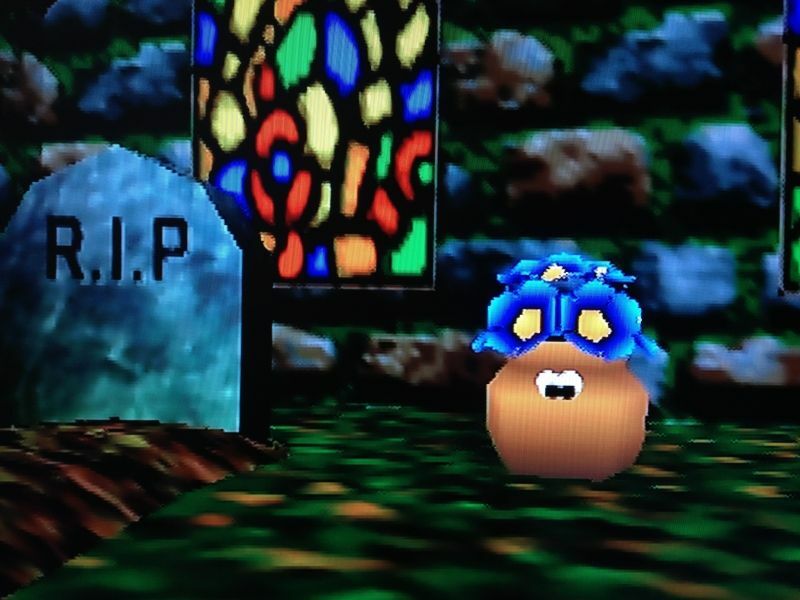 Mad Monster Mansion is a level in the Nintendo 64 game Banjo-Kazooie. 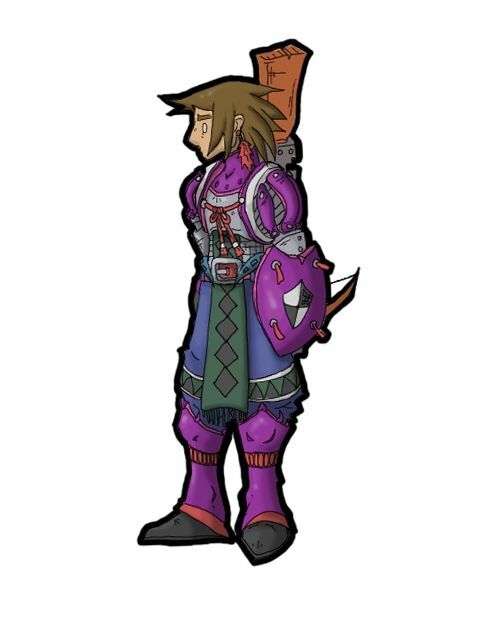 Some people believe that the next Monster Hunter game should be as aesthetic as possible, and I disagree. Give the next amazing hunting game a new perspective. 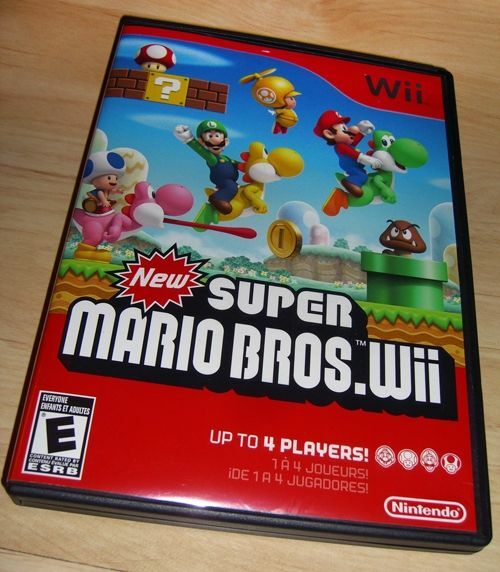 For any die hard Super Mario Brothers enthusiast, the New Super Mario Bros. game for the Wii won't disappoint you as it is based on classic platformers. 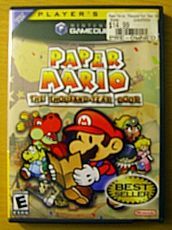 Paper Mario: The Thousand-Year Door was released for the Nintendo Gamecube in 200 and has the same general plot as other Mario games, Bowser kidnaps Peach.